We know that buying or selling your home is more than just a transaction. It’s the next step to finding your dream home. Our team of dedicated, professionals are committed to matching you with the perfect home and more! We strive to lead the field in customer satisfaction, innovation, and the drive to provide you with the best service possible. And earned our clients 98% of their listed price. Our motto is “Buying and Selling Made Easy.” We’re here to on take the stress of selling your house or finding the perfect new home. You relax and we’ll make the buying and selling easy! It’s simple. We put you first. 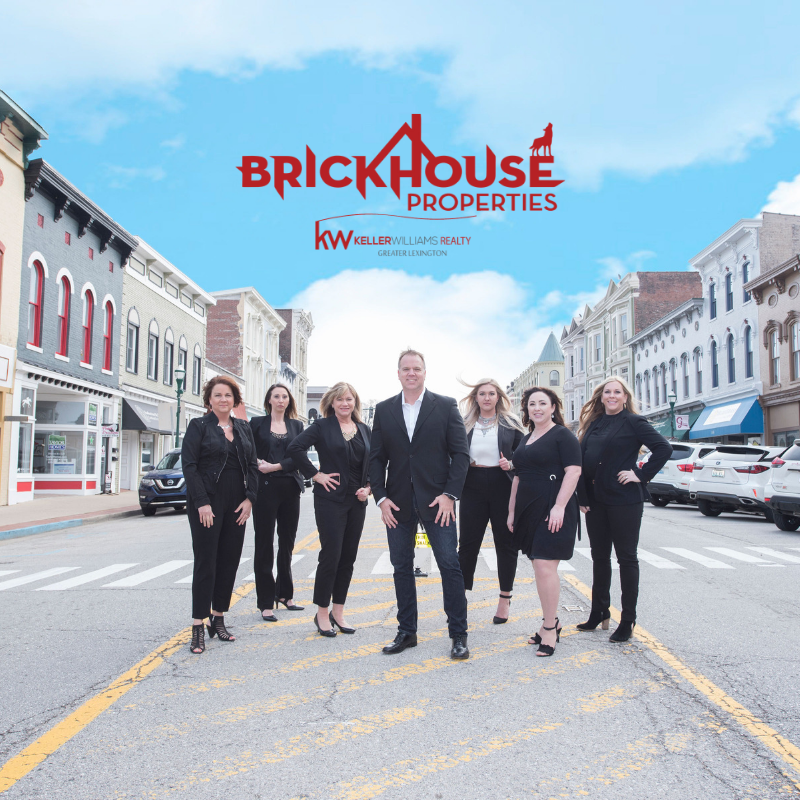 Contact us if you’re looking to buy or sell through the form on the right or at (502) 642-4339 or BrickHousePropertiesKY@gmail.com.